Happy Birthday, Elmise! Oh no…you’re a teenager now! Already??? It can’t be…but it is! You are so pretty! You’re intelligent! You love school and do well. You’re a daughter, sister, granddaughter, cousin, niece, friend, and neighbor! You’re also a music lover, student, game player, cook’s helper, Club 56er, and so much more! I wish for you a super fun, fabulously great day! Heavenly Father, thank You for Elmise! She’s a delightful young teenager! Thank You for giving her to our family! Please guide her as she goes through life. Watch over her, keep her safe and well. Guide her in her daily life. Help her to want to live for You. Help her ambitions to be God-centered. I love Elmise so much and You love her even more! 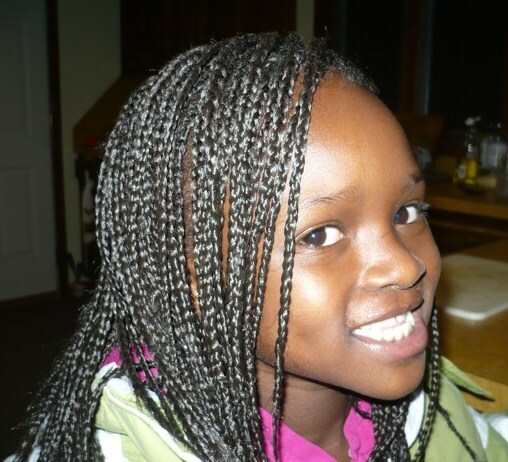 This entry was posted in Adoption, Birthday, Elmise, Family, Grandchildren, Haiti, Michigan and tagged Birthday, Elmise, Family, Grandchildren, Haiti, Michigan. Bookmark the permalink. I remember in the book The Help, one of the maids tells the little girl waiting to be picked up in the crib that she is KIND, SMART, and IMPORTANT. You are doing this same thing with your tribute and prayer about Elmise.